Though the smartphone market is relatively mature (some might even say stagnant), there's been a notable lack of progress on accessibility. The simple fact is that not everyone can easily manipulate a smartphone or tablet's touchscreen, and there aren't a lot of cheap or free ways to make it easier. 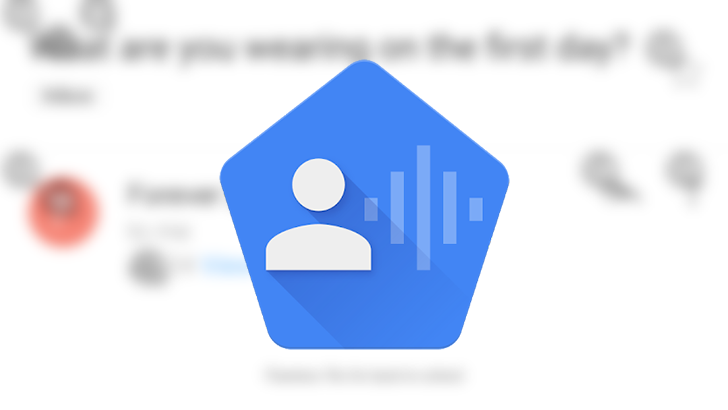 That's no doubt why, even in a low-profile beta, Google's voice command navigation app Voice Access climbed to more than a million downloads on the Play Store over the past two years. The app was also exceedingly popular on APK Mirror, where the original release was downloaded 1.5 million times. 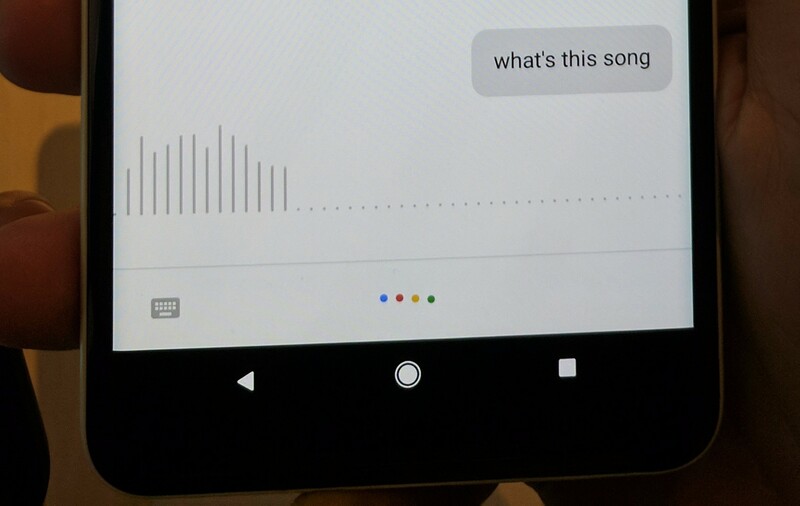 The Google Home doesn't have a display of its own, but it's becoming very good at controlling other screens around your house. You can start playback of content from Google Photos, YouTube, and others with a simple voice command, turning the Home into a voice-controlled TV remote. Google has now added the ability to easily watch news videos on your TV using Assistant commands. It's the little things you guys. Sometimes, you're sitting in the living room and you just want to turn on your TV without reaching for that remote. Sure, you can ask Home to play something on your Chromecast, which will automatically turn the TV on, but then it'll start playing something while maybe you just wanted to see those pretty backdrops. And forget about turning the TV off, that just didn't work. Until yesterday that is. 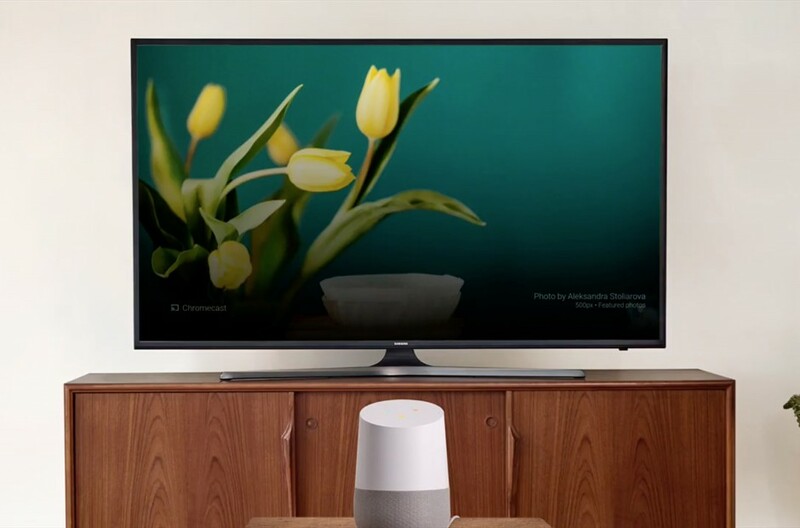 Google published a new support document that explains that you can now turn on and off the TV with Google Home. You'll need to have a Chromecast connected to your TV and for the TV to support HDMI-CEC with CEC turned on (basically this is what allows the TV to turn on automatically through an HDMI command). Assistant's history with screenshots is long and fraught with complications. First, Now on Tap added a screenshot option, then it was removed and re-added when it was renamed to Screen Search, and when the Assistant came, the screenshot option was nowhere to be found but it was added again through Assistant's What's on my screen feature. But it looks like Google has made it even easier to take a screenshot and it no longer requires special know-how. 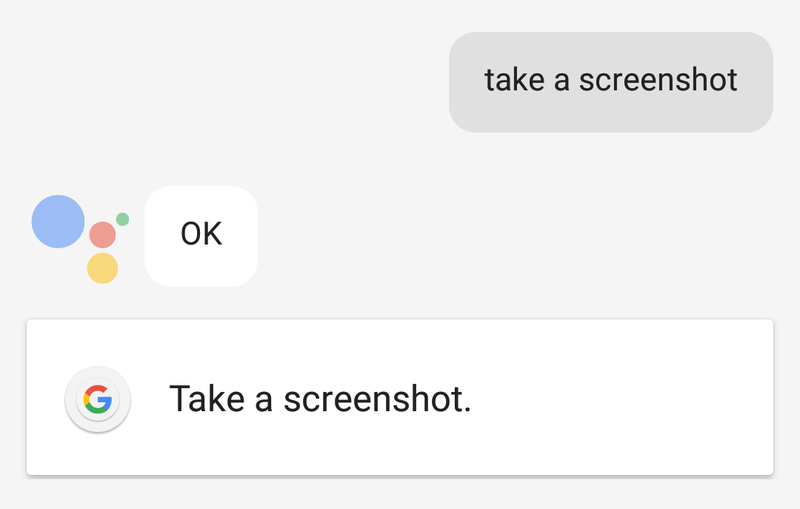 Simply say or type, "take a screenshot," in Google Assistant, and the nice lady will reply with, "OK, taking a screenshot, touch to continue." The screenshot will appear in the background and the sharing menu will automatically show on top of it. 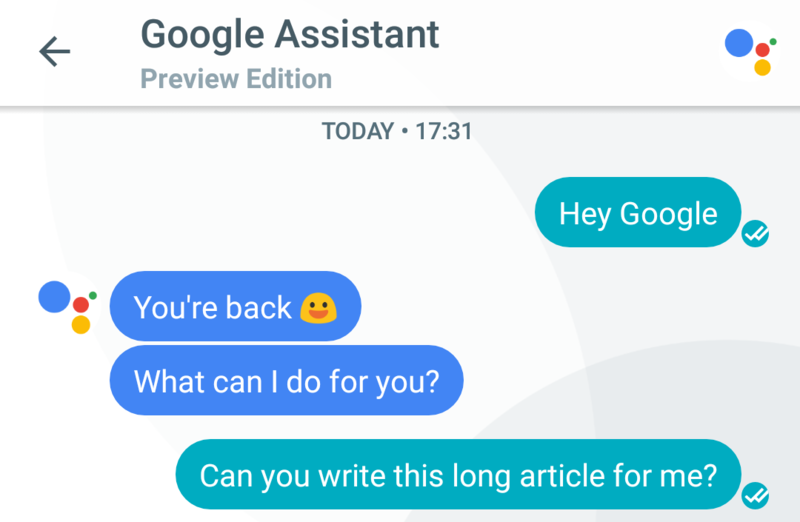 The "OK Google" voice command first came to fruition on the Nexus 5, but it's since made its way across the Google product portfolio. 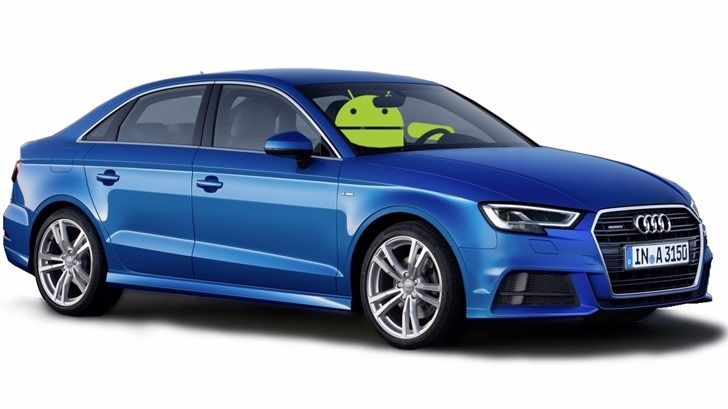 It's especially useful on Android Auto, where it enables drivers to interact with their head units without getting too distracted. Unfortunately, it's currently broken and requires a workaround. Hi Google, it's me Rita. I believe we've met before. Somewhere between Gmail, Google Photos, and Chrome, you must know a lot about me. Things I might not want others to discover, so hushhhh. (There are thousands of people reading us, let's not tell them about my love for Winnie The Pooh.) But our relationship doesn't feel equal; I barely have any information about you. Your new guy, this Assistant you've sent here to talk to me, I'd like to get to know him better. He looks a lot like the other guys you've sent before, Now and On Tap, but he seems special. And so on and so forth. The site overs a total of over 1000 example permutations for these commands, too. I didn't even know the "increase brightness" one was a thing, or "set volume to full" (max also works). 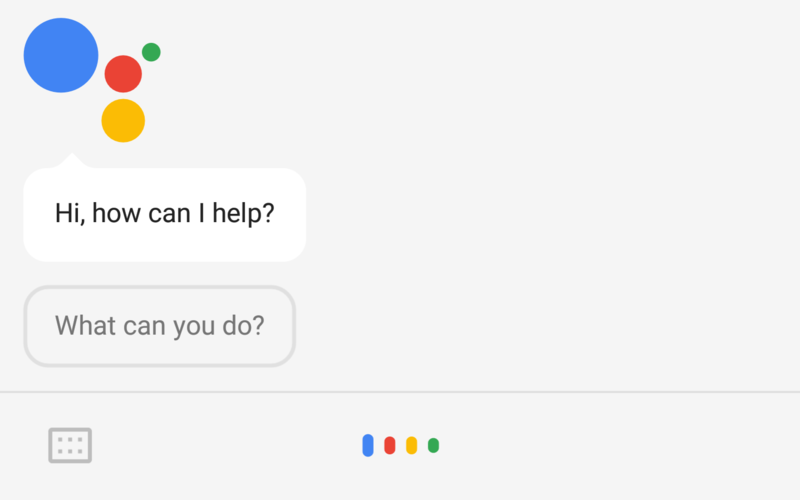 One of the handier voice commands that users can give to Google Now is "remind me to [whatever]," which will automatically start a function that adds a reminder and alarm to the cards. Follow that up with a specific time or day, and it will make the necessary adjustments to your command. Now it's even faster: the dialogue used to create a short countdown in the form of a blue line. But if you try the same command today, it will create a card instantly.